Welcome to my Zelda fan site! Her you can read news, reviews, look at the picture gallery, facts about the Zelda universe. Remember that this site is UNDER MAJOR CONSTRUCTION! This site is not easy to make `cause I am an beginner so I will do the best I can for you to enjoy! ;) I hope you will like my website, and please give me a comment in the guestbook! ;) Enjoy! You can also visit my other Zelda site online. 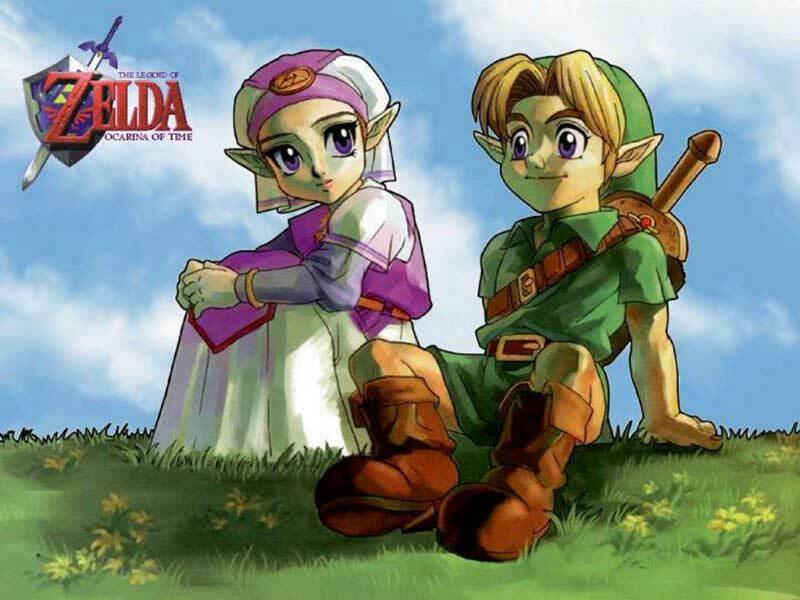 visit this page by clicking using this link: www.zelda-ocarina.piczo.com or try to click here.